Get professional results in the comfort of your kitchen with Fisher Paykel cooking appliances. 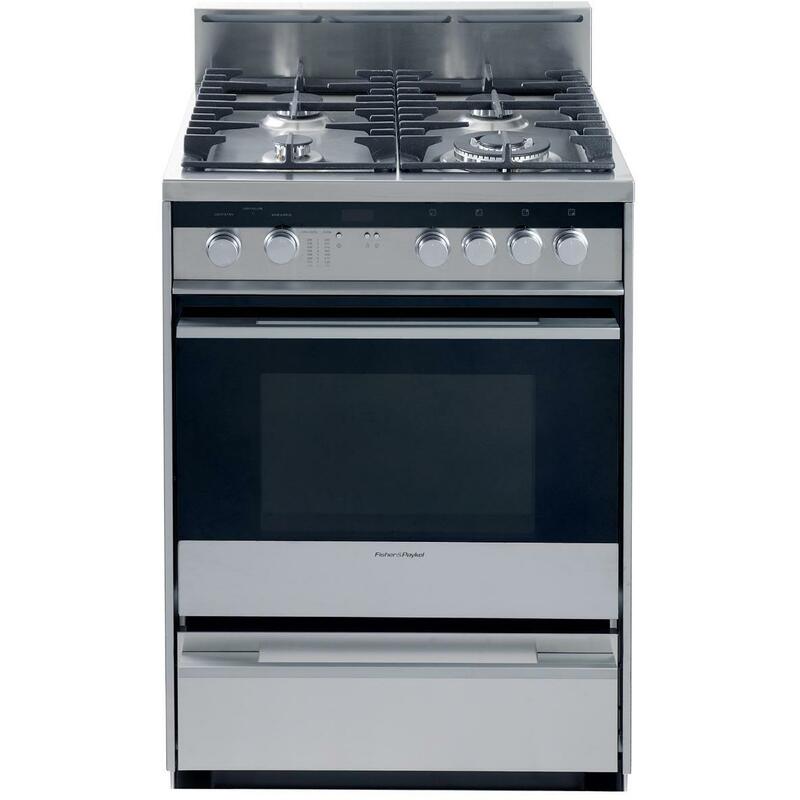 This OR24SDMBGX2 24-inch natural gas range has all the features you need to create a culinary masterpiece from start to finish. Enjoy the benefits of a luxury appliance while you cook on the 4 quality burners (6000 – 1500 Semi rapid) and (3500 – 1000 Simmer). 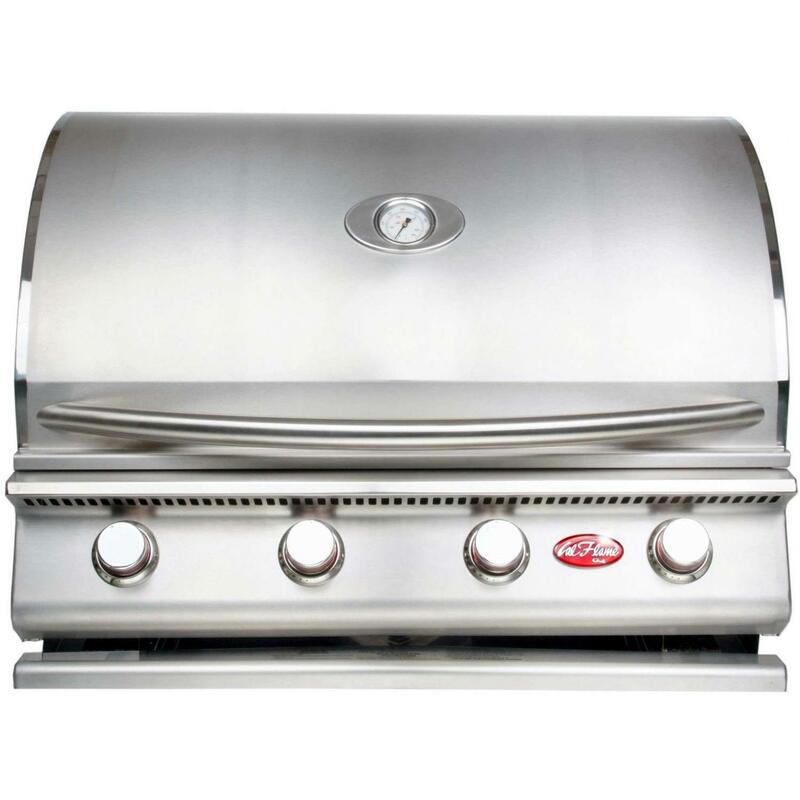 Electronic auto ignition ensures a reliable burner flame beneath the cast iron cooking grates, and flame failure protection prevents gas flow to unlit burners. A 1. 9 cubic foot illuminated oven chamber with two step down oven shelves provides plenty of space for the broiling rack and broiling pan, and additional cookware can be placed in the storage drawer. The three button electronic clock helps you track cooking times, and the oven thermostat monitors temperatures within the oven cavity. 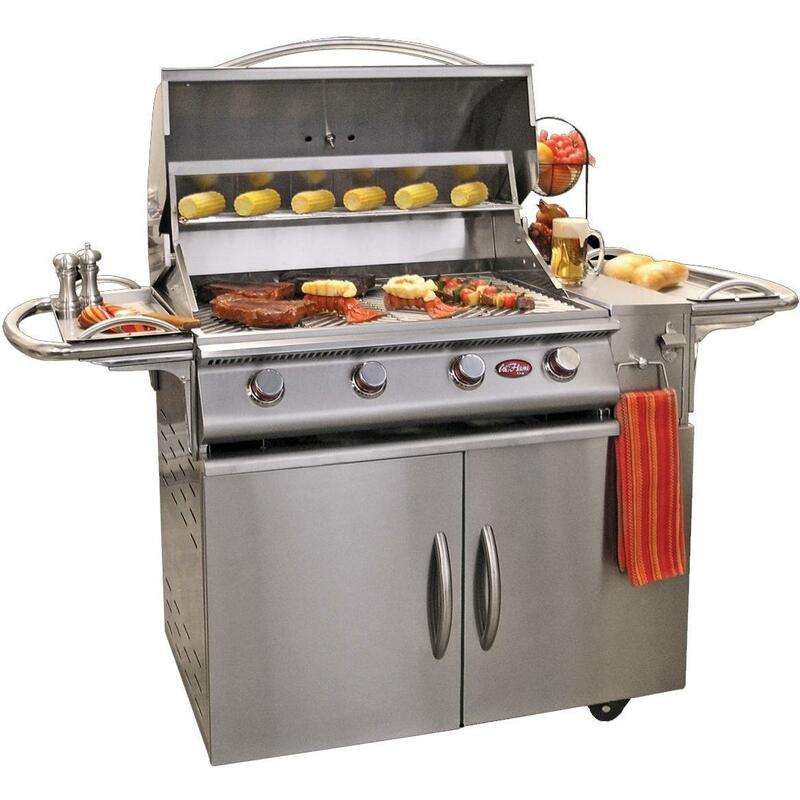 The oven comes with its own burner as well as four functions to meet your cooking demands. 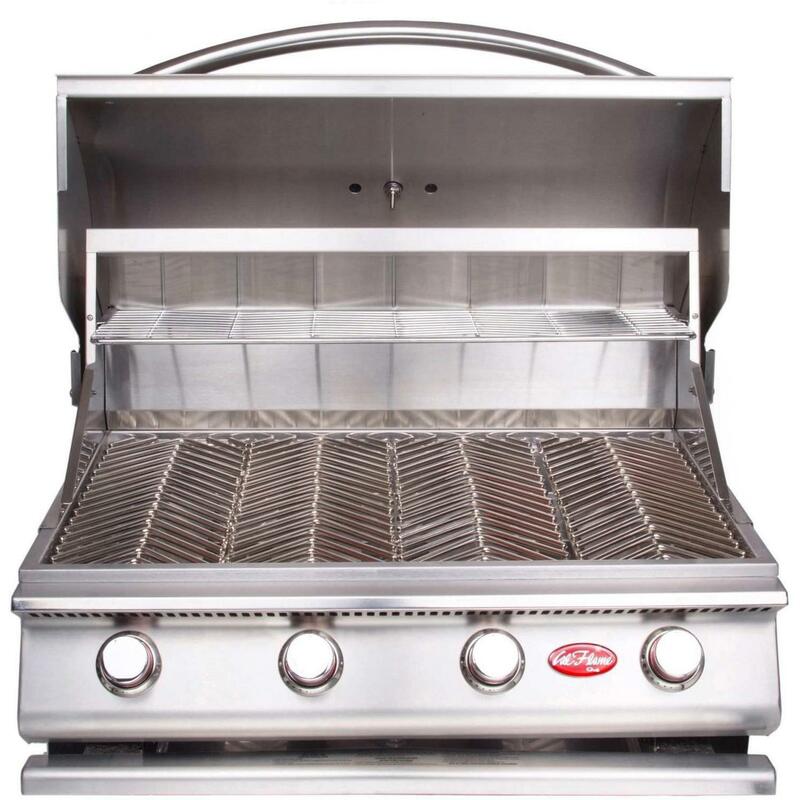 The broiler, wok and dual burners make it easy to perfect traditional recipes. The cooling system on the oven cavity and door minimizes heat transfer and protects cabinetry, while the double glazed glass reflects heat back into the oven, keeping the exterior safe to touch. A brushed stainless steel finish adds lasting quality to this Fisher Paykel masterpiece. Cooking Modes: Bake, Broil, Convection (With Ventilation), Defrost.